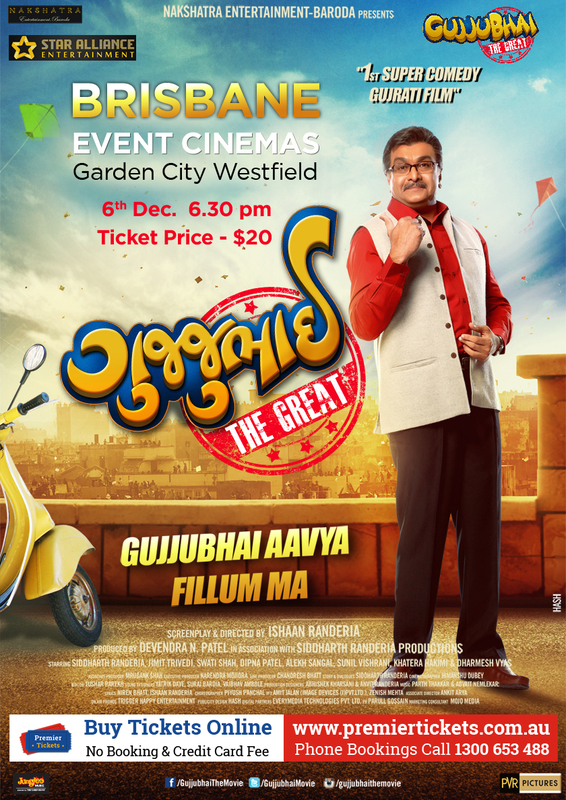 Popular Gujarati comedy movie Gujjubhai the Great will be showcased in theatres across Australia including your favorite city Sydney . 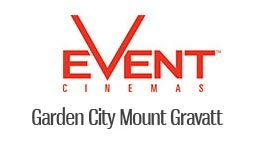 Premier Tickets is proud to be the online ticketing partner for the movie. Come and watch the comedy blockbuster at Events Cinemas on 6th December. Hurry!! Book your tickets for the movie show today!